How do you create the perfect office? Blog Home: » Office Designs » How do you create the perfect office? When it comes down to designing the perfect office environment there are many routes you can go down, it all boils down to ‘what kind of performance are you wishing to gain from your employees?’. 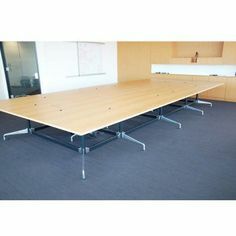 So for example if we look at the Google Super HQ, they have used open spaces to convey freedom and curved furniture which has been said to enhance performance on creative minds. On the other hand if we look at the ‘stereotypical’ call centre layout we will see straight edge desks, straight chairs and individual working pods. Scientists have said this design of office will enhance employees preciseness, productivity and focus. While we’re not saying that you have to hire an expensive interior designer to achieve these results, you do need to think about the furniture you have in your office. 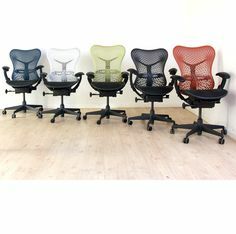 Furniture such as stylish meeting chairs or bistro chairs like the Black Vitra DSR chairs below with its iconic ‘Eiffel Tower’ effect frame can make a tremendous difference on the feel of an office, creating a comfortable environment for employees. Now I know what your thinking, “smart new office design is going to mean big bucks”. Absolutely not! We work with companies day in day out who are re-branding their company image and not wanting to spend a fortune creating it. 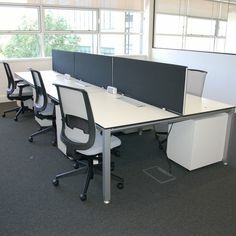 We can reupholster, service and clean used office furniture to a high standard, whether it be your current office furniture or the used furniture we have in stock. 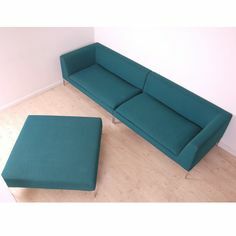 We also stock used designer office furniture, this allows you to impress visitors with upmarket luxury items and again this doesn’t have to cost a fortune. 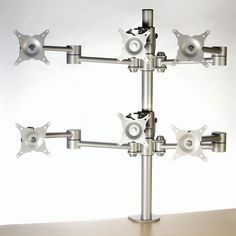 These types of items will not just sit there as pieces of office furniture, they will become talking points. 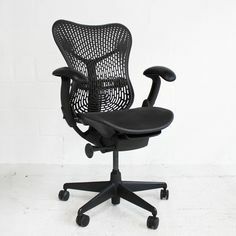 Take the Black Vitra Coconut Chair for instance (above). 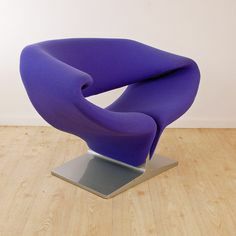 These stylish, unique chairs were designed by George Nelson in 1955. When Nelson designed the armchair he himself made the comparison with a Coconut which had been cut into 8 segments. Being the clever furniture designer he was, he reversed the colours of a coconut onto the chair, so the outside shell of the furniture was white, rather than the inside. 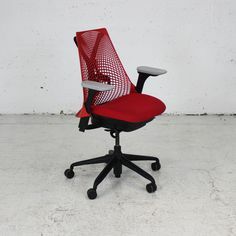 Visitors to your company will notice these stand out pieces of office furniture which will, in turn, impress them and lets not beat around the bush here, that’s exactly what every business is wanting to do, impress visitors, increase customers. 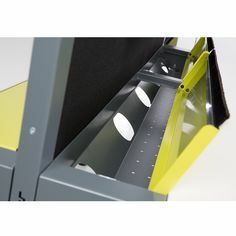 Still not too sure on how you could improve your office? We offer free office layout planning, we provide samples of fabrics and wood finishes to give you an idea of how you could improve or renew your current office design. 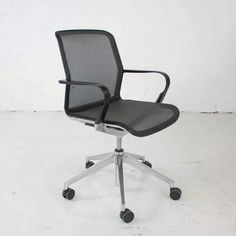 The items mentioned above are currently in stock, please click below for information on your desired chair. 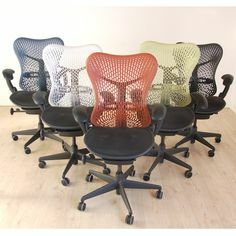 Don’t forget to get in touch if you want to discuss any office furniture requirements or want to have a chat about how we can assist you. 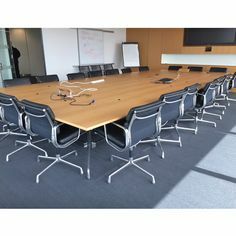 Did you know that Barkham Office Furniture can deliver the items above as well as any of our new and used office furniture to Central London and Greater London?